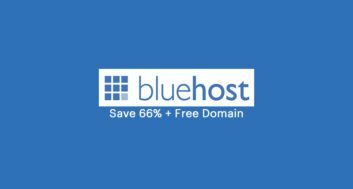 Nestify is one of those underdog hosting companies which is trustworthy, yet not so popular like other web-hosting companies. However, in terms of quality, this hosting is top-notch. Anyone who is planning to start a WordPress site should seriously consider getting hosting from Nestify. I’m currently hosting my personal blog (Denharsh.com) with them & I’m very happy with their service. 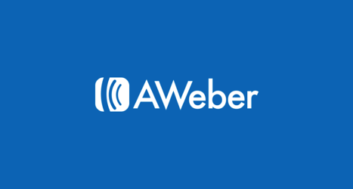 You can directly use the link + the coupon above to save 10% of your bill forever. Nestify calls themselves a conversion optimization hosting platform & they are not wrong. Their service is a great value for the money. Your WordPress blog is running on PHP7, Nginx, and Varnish. Nestify uses the Percona database cluster for better database operations. Static elements and SSL is handled by CloudFlare, leaving the server with only dynamic transactions. By default, they offer free SSL using CloudFlare but you also have an option to use your own SSL certificate. 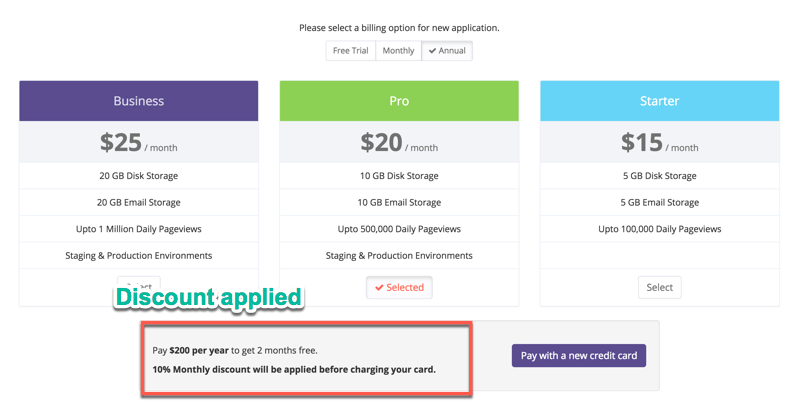 What I like most about Nestify is the pricing. Their second best plan is the “Pro” plan that offers 15 million pageviews per month with 20 email accounts. 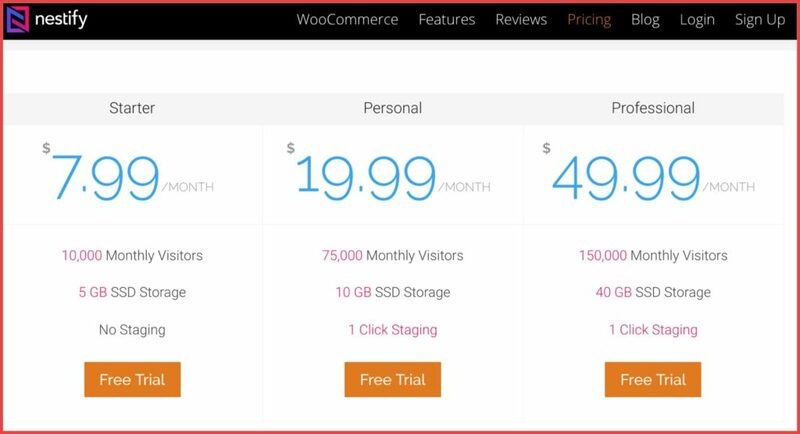 Nestify’s offering is generous & if you are tired of the usual shared hosting companies, Nestify is an ideal solution for your WordPress site. This is an exclusive coupon that you can use to get a 10% discount every month for as long as you host with them. Go to Nestify.io with this link & register for a free account. From the Nestify dashboard, select the plan you wish to buy. 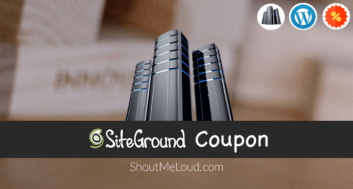 In the coupon field, add coupon code ShoutMeLoud & click on “Apply”. Complete the payment & launch any web apps (including WordPress). It’s always good to save money, isn’t it?